To continue my look at the major categories of the Academy Awards this year I examine two races that are possibly the least tight amongst the major six. The leading actor and actress awards seem to be a little more clear cut. The most decisive of all the races is the best actor award. 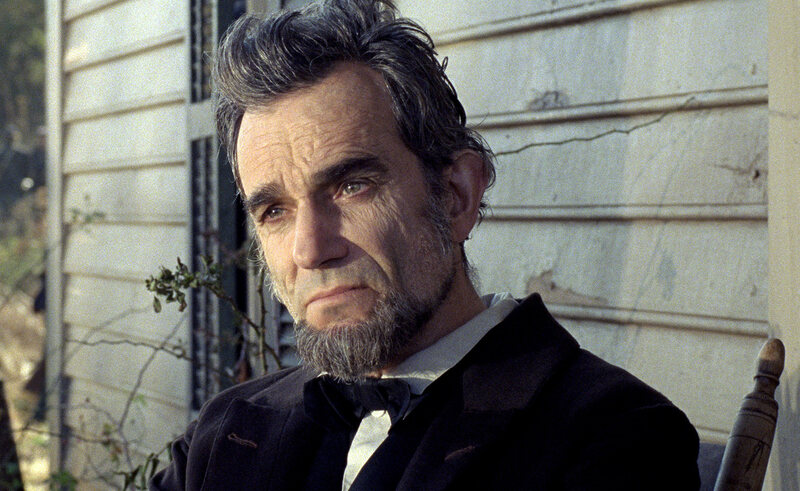 I fully believe and have fully believed that this award will go to Daniel Day-Lewis for his incredibly brilliant portrayal of the beloved president in Lincoln. Daniel Day-Lewis is without question the most talented and greatest actor currently working in Hollywood. His track record is second to none and amongst the most respected. However his fellow nominees pull out performances that in any other year would be runaway winners most likely. 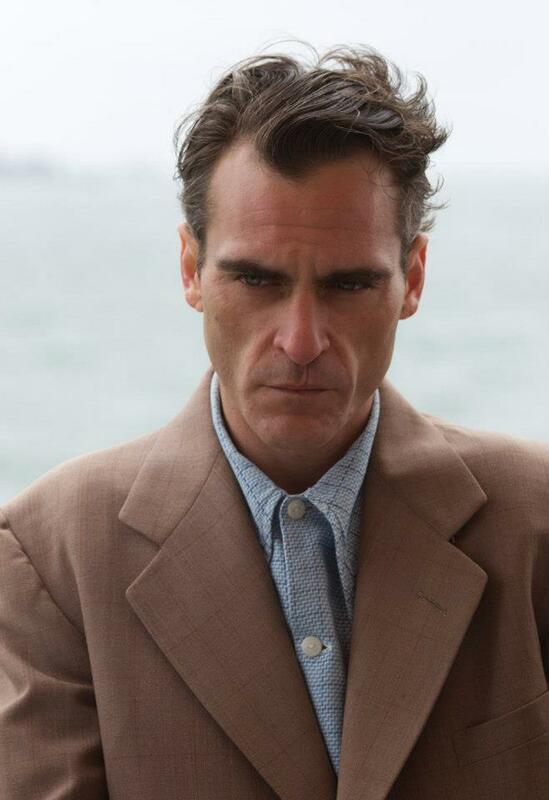 Joaquin Phoenix makes his triumphant comeback in Paul Thomas Anderson’s The Master as a lost veteran who is drawn in by Philip Seymour Hoffman’s group of followers. The other fantastic performance that stands out is Bradley Cooper in Davis O. Russell’s Silver Linings Playbook as a released bi-polar patient with a history of criminal issues directly resulted from his condition. His performance and the film is maybe one of the most important this year due to its subject matter with a sensitive subject in the mental health category. His nomination is without question an award to him and all who benefit from this excellent film. The lead actress category has a slightly tighter case but this years award season has shown quite a bit of separation. 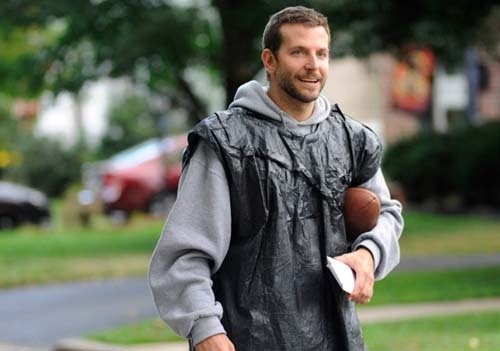 Jennifer Lawrence in Silver Linings Playbook plays almost perfectly opposite Bradley Cooper. Lawrence has clearly been on the rise the last couple years and this is not her first nomination. She came to the forefront with her role in the haunting Winter’s Bone. She looks to go head to head against Jessica Chastain from the years political triumph Zero Dark Thirty. Despite both being phenomenal performances it’s clearly Jennifer Lawrence’s award to lose. She is without a doubt Hollywood’s future and her ability to play a wide variety of roles is the reason she is such a hot commodity. It’s a breath of fresh air that this will most likely be Silver Linings Playbook only award of the night that is a great thing because of what the film represents not only form a movie making aspect but how it may help others understand people suffering from mental illness despite how serious it may be. One thing will be for sure look for two wonderful acceptance speeches from both of them who have delivered some of the best of award season so far. It is without question that Emma Stone is one of Hollywood’s brightest stars on the rise. Her role in the Oscar nominated movie, The Help does nothing but prove that. While she may be overshadowed by the brilliant performances of Viola Davis and Octavia Spencer, she non the less proves her worth. She first came to light in the incredibly funny Greg Mottola movie, Superbad alongside Oscar nominee, Jonah Hill. She has since gone on to be nominated for a Golden Globe for her role in the somewhat cheesy teen movie Easy A. Her ability to choose diverse and unique roles is what has catapulted her to he front of the line. The Help is no doubt her shinning achievement thus far. It was a courageous challenge to take the role in a movie that has brought both high acclaim and scornful criticism. 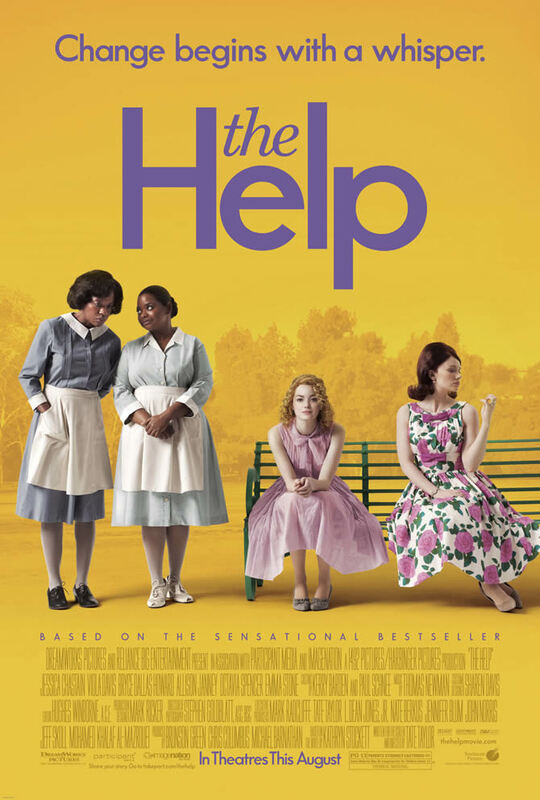 The Help is the story of an aspiring journalist in 1960’s Mississippi, which was the center of the segregated world at the time, and her mission to tell the story of well to do families maids who at the time were a majority of the african american race. Met with much reluctancy she does convince two of the local maids to help her start telling their story. After a series of events, nearly all the local maids begin to open up and help her tell their stories. After publishing their stories in a book it sets the town a buzzing. Her book is a true success and she is offered a job in NYC but wants to stay in Mississippi but is then convinced she needs to go. The movie is a reflection on the ignorance and mistreatment that went on at a pivotal time in American history. It is a fictional story that is no less powerful just because it may not be completely true. It in no way is meant to reflect negatively on the black race in any way. It is however a story that needs to be told so that we as a society may never forget the misguided treatment of others and never repeat our horrid mistakes. However it is a story that can’t be told without striking a nerve on some in a negative way. As with every movie or story, there is no pleasing everyone, people will find a negative view and hold on to it. Some may ask why we need to be reminded of such horrible times and actions and may say that it will only promote others to act that way or have those negative views. This could not be further from the truth. It is the same reason that we learn of these things in school or that Holocaust stories are still told to this day. It is only so that we may not have the unfortunate result of repeating history that we continue to learn. The Help is a powerful and wonderful film if looked at in the correct and positive way. With a cast that without a doubt is one of the finest acting ensembles in recent memory. With Viola Davis proving she may be the best working actress right now and Octavia Spencer breaking out in her role as Millie, The Help may not win the best picture of the year but there is no doubt it very well is one of the best.